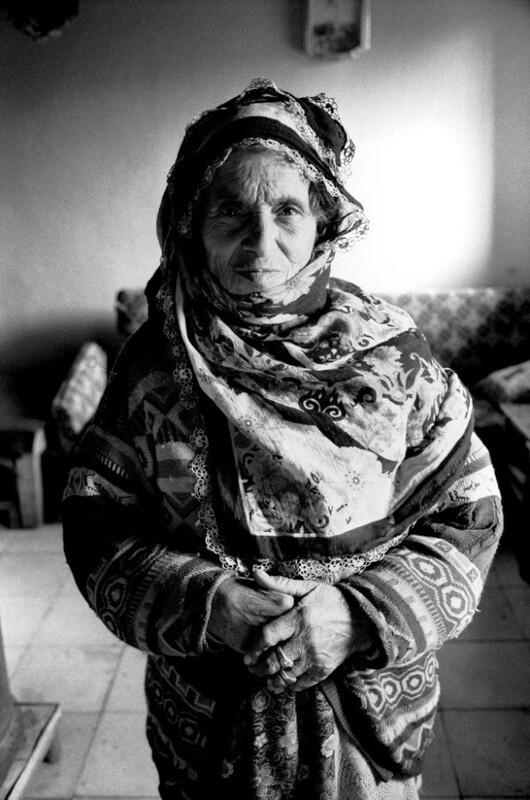 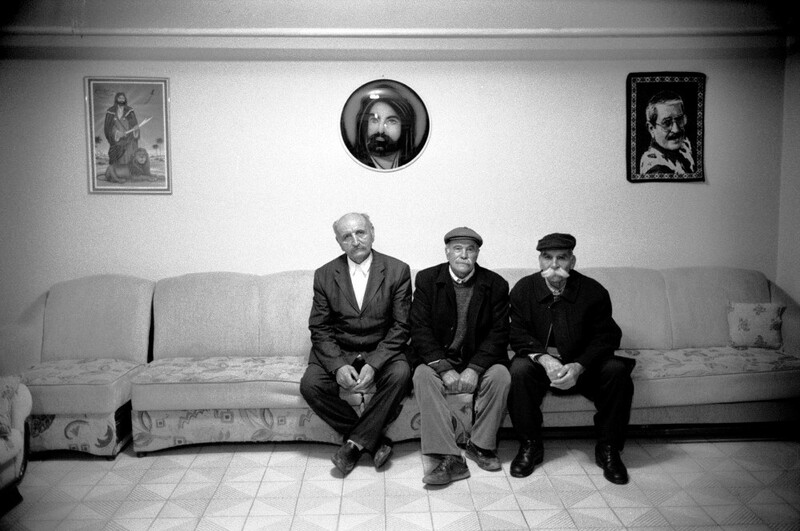 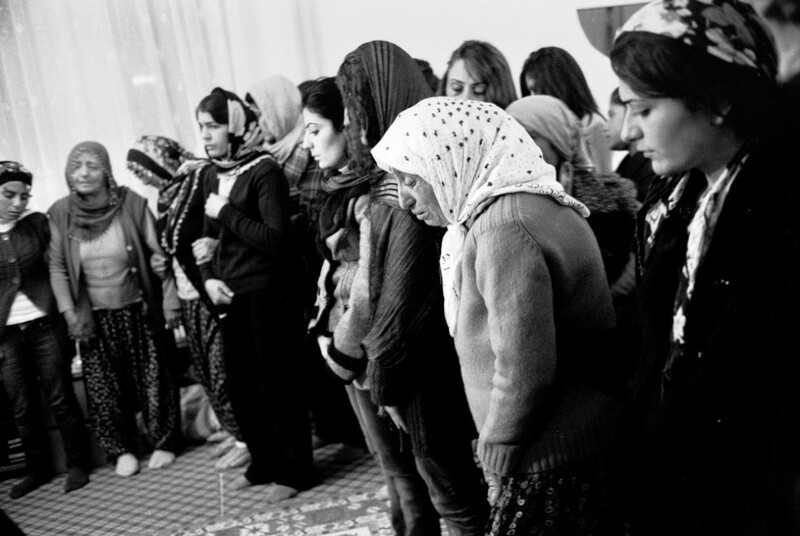 The Alevis are a community whose religion is a syncretism of ultra-shiisme, animism and zoroastrianism. 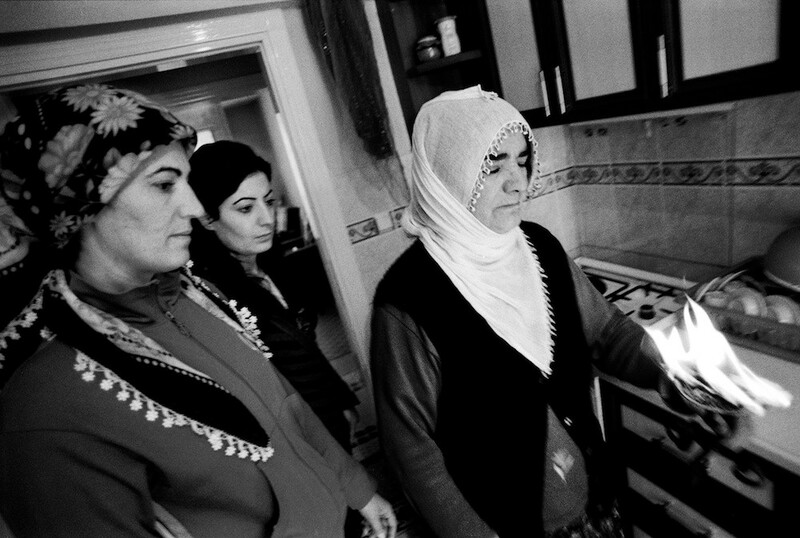 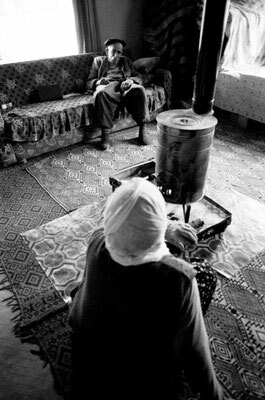 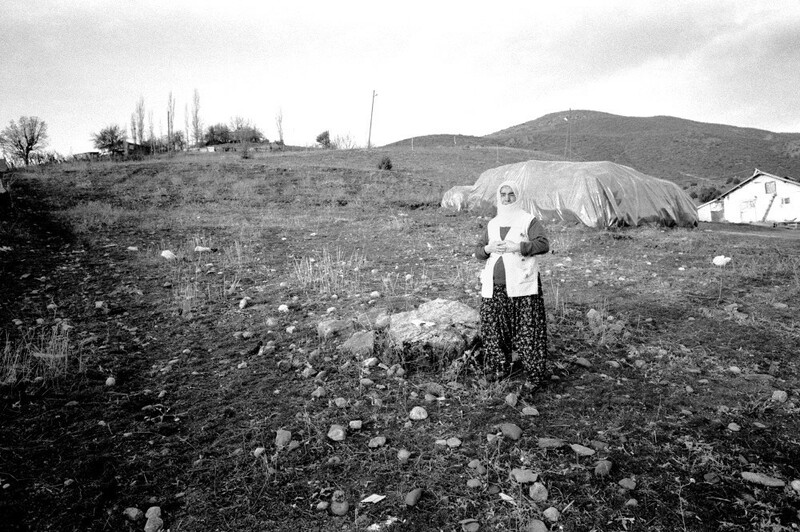 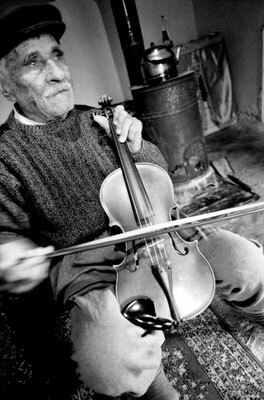 In the kurdish area of Turkey, Alevis were living in rural areas, in the mountains, in small communities. 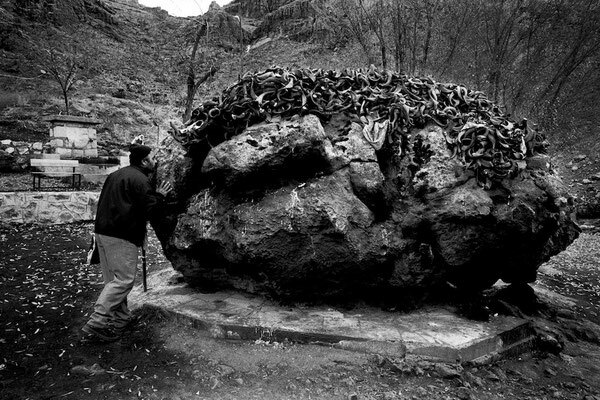 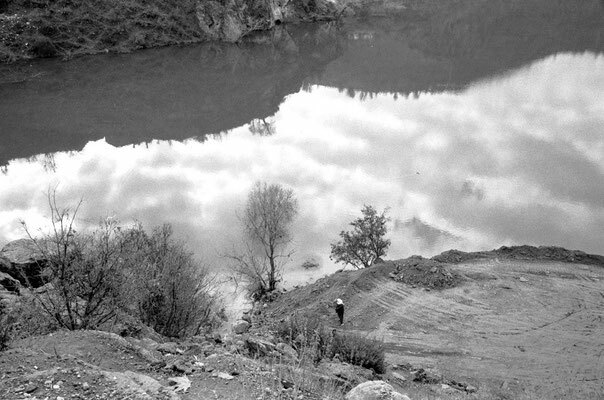 The Alevis of the area usually pray the sun, venerate natural places or things (like trees, lakes, springs, stones,…. 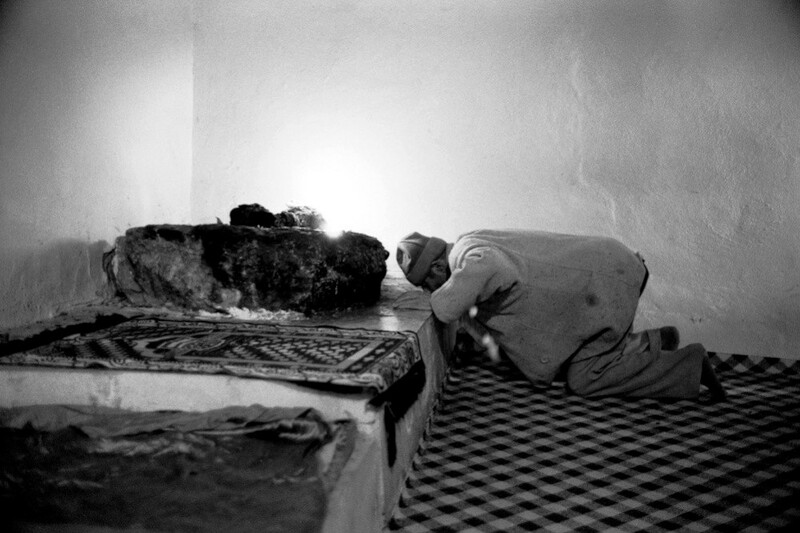 ), mainly without sacred buildings. The war with the PKK led the army destroying many villages, so that these wouldn't be a sanctuary for the kurdish fighters. 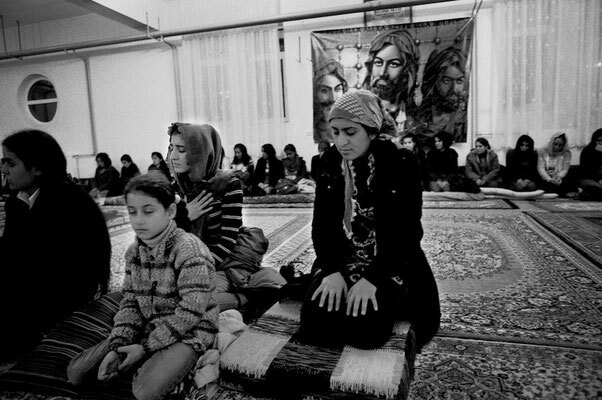 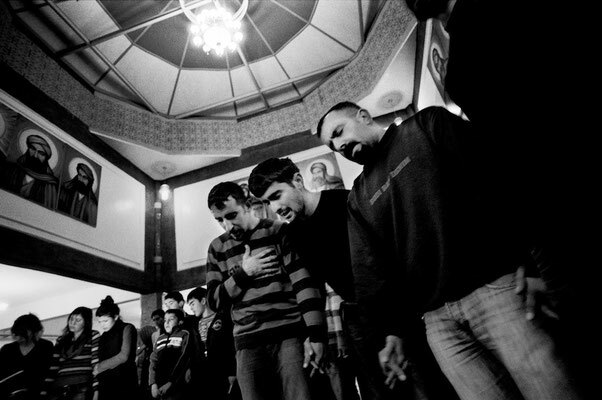 The villagers have to live now in cities where their rites changed: sacred places have to be build for the ritual, the religion is more islamized and - strangely enough - sufi rites such as Zikr (the brotherhood were forbidden by Attaturk in 1924) are now included by the alevis.